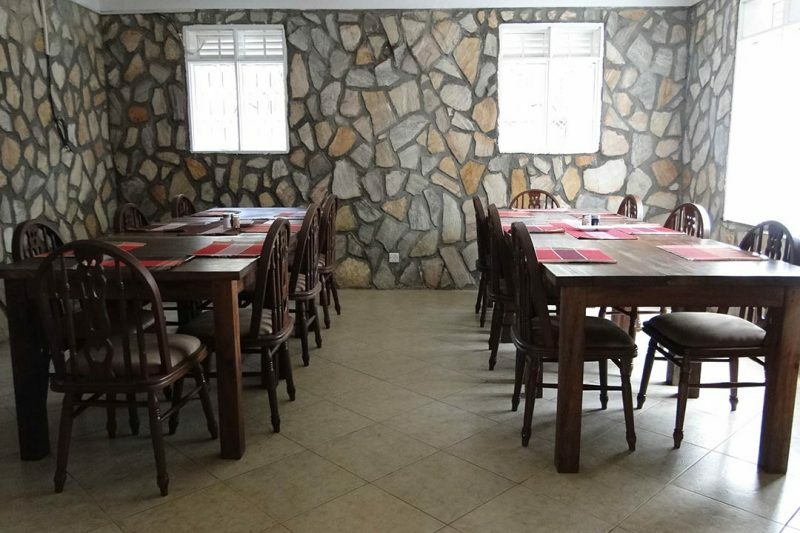 The Entebbe Palm Hotel Restaurant & Bar is open to both guests and the public for Lunch and Dinner. 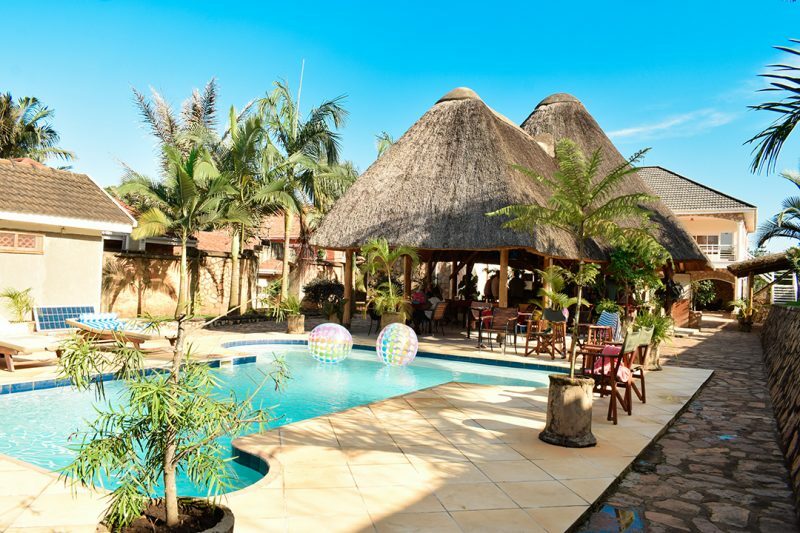 Our in house restaurant serves lunch and supper to guests and the public and is situated under a thatched gazebo outdoors near the Pool area surrounded by a palm tree garden. The Restaurant uses locally sourced fruit and vegetables! Cool off in our refreshing swimming pool or relax on one of our sunbeds around the pool. 2 comfy sun beds are available for lazing about around the pool and catching some rays! 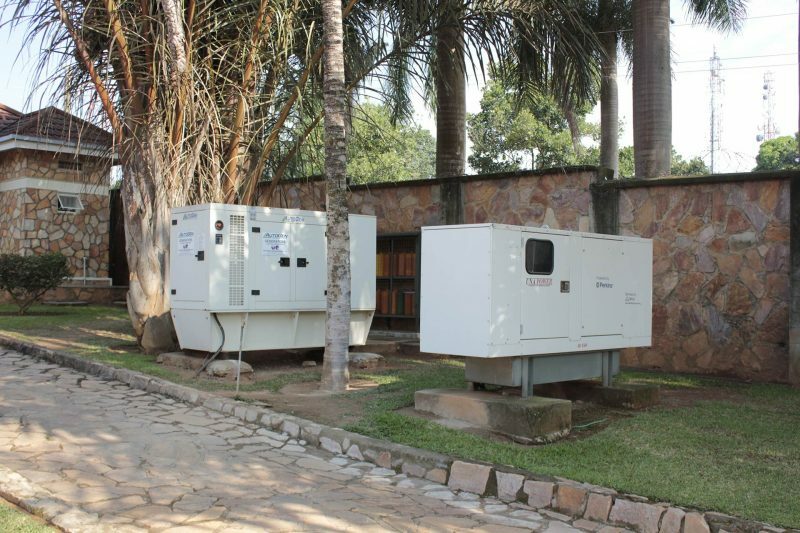 There is a back-up power unit on the premises in the event of a power outage so you can continue to enjoy a hot shower or Bath, DSTV or continue to use the unlimited WiFi available to our guests. Secure Parking for our guests.